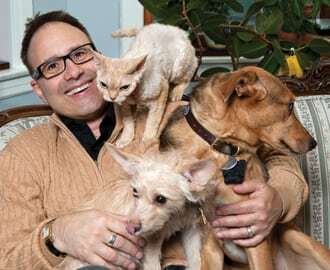 Dr. Jerry Klein, from Chicago Veterinary Emergency and Specialty Center, could be named America’s Favorite Veterinarian. You can vote everyday, and vote HERE. 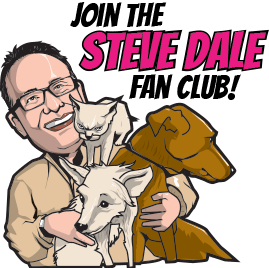 Dr. Klein was no doubt nominated for nothing short of heroism during the dog flu epidemic, as well as a career that’s helped define emergency veterinary medicine.